Social media following is increasing with the ongoing days. Social media marketing has a great scope nowadays, and people are opting this for running their business. Which is why people think that starting a business through Instagram is a smart choice to make? 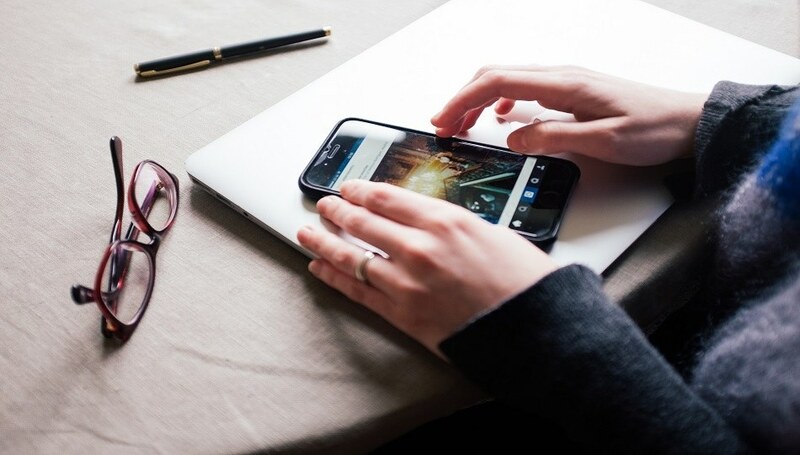 There are some tips that everyone should use to maintain a good business on any Instagram. Following are the ten Instagram marketing tips for business. Instagram is all about the visuals. The more content you post, the more people would like to be engaged with you. While you’re posting pictures, post pictures that are properly edited and cropped so that people can see the effort you put in your content and also, the better the picture would be, the more people would be interested in looking at it. Hashtags are also important for your posts. If you have a business on Instagram, it’s better if you choose a specific hashtag that would go along with you in all your posts. This way, that particular hashtag would become your benchmark, and people would know you by that. Make that hashtag catchy and precise. It’s usually better to engage a large amount of audience to your account to get more publicity. You should connect your Instagram account to other social media platforms (i.e., Facebook or Twitter) so that your number of followers would increase on a larger scale. Vlogs or boomerangs are small videos that would explain things about your business. You can post vlogs that would keep people interacted and learning something new about your business. Vlogs can be very effective if you’re using the right content. The best way to run things is by planning everything. The one way through which your Instagram followers would be engaged with you is through posting interesting things on a daily basis. Plan your posting schedule and follow that strictly. Another thing you can do to increase your number of followers is through buying them online. You can use Vibbi for this purpose. Vibbi helps you buy Instagram followers who are real and will like, share and comment on your posts. Communication is the key to success. The best way to engage your audience to your business is through responding to their comments. You can let them know about your latest products or keep them interacting with your brand through sharing discounts or new and cool stuff with them. In every social media app, there is an option for sharing your bio with the public. This option should be your key point in order to start a business. You need to share everything about your brand in your bio. Add a link to your website/facebook/twitter page and aware people about your brand. Furthermore, use a specific hashtag for your brand. If you share things that would motivate your audience to a better today, people would like to stay more close to you. You can post a quote or something inspirational every day related to your business to encourage people and keep them engaged with your work at the same time. The best way to run an online business is through posting what people like the most. You can measure the posts that are most viewed or liked and then you can post relevant material to that. Your audience would be more interested in following something they find attractive.